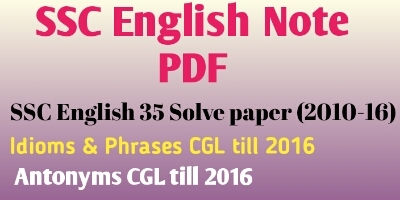 Home G.K Of General Science Genaral Knowledge General Knowledge For Competitive Exams : Scientific name of Animals. General Knowledge For Competitive Exams : Scientific name of Animals. 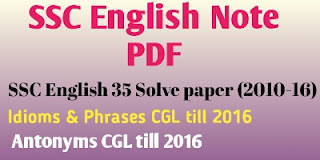 SSC English Topic waise Latest 35 Solve paper 2010-2016. Click Here ! If you Help from this Blog, Please Share Yours Friends in Facebook, Whatsapp.We need yours support. Thank u.